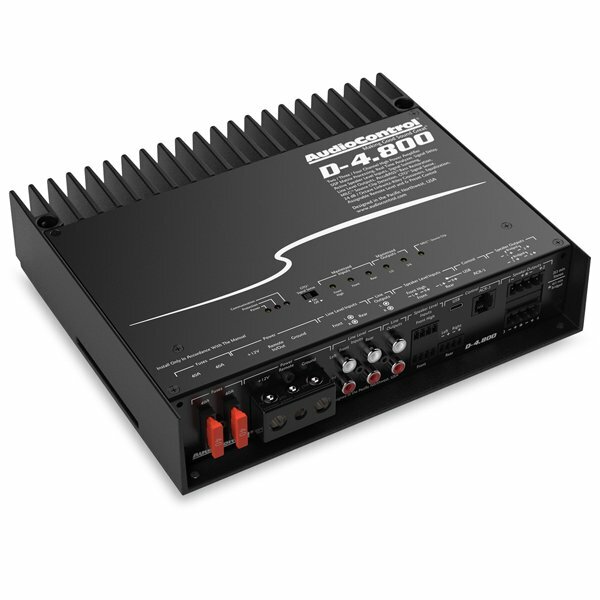 The D-4.800 features active speaker level inputs, line-level inputs and outputs plus, using AudioControl’s DM Smart DSP app gives you complete control over all features including 30 bands of equalization, signal delay, input delay, polarity and AudioControl proprietary features like AccuBASS®, GTOTM Signal Sense, and MILCTMplus integrated input and output RTA’s. Perfect for OEM integration and aftermarket builds, the D-4.800 packs power and intelligent flexibility into one beautiful cast aluminium chassis. Stinger Australia is the exclusive distributor of AudioControl car audio products in Australia. For more information, check out the link here and visit your nearest Stinger Australia stockist.